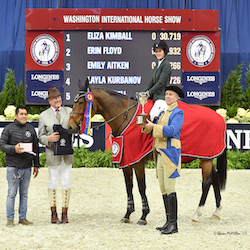 WASHINGTON, Oct. 24, 2016--Join the world’s best riders for show jumping and socializing in support of three great charities at the 58th annual Washington International Horse Show (WIHS) at Verizon Center, Oct. 25-30, 2016. 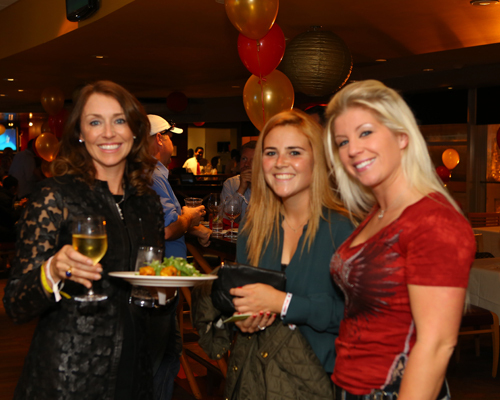 WIHS is proud to host nightly parties with skybox level views of thrilling equestrian competition while offering the chance to mingle with friends and family, all while supporting WIHS partner charities. October is Breast Cancer Awareness Month and WIHS invites you to “think pink and dine” while celebrating the lives of survivors, friends and family on Thursday evening, Oct. 27, at the WIHS Buck Breast Cancer Benefit. A portion of each ticket will benefit the Capital Breast Care Center. 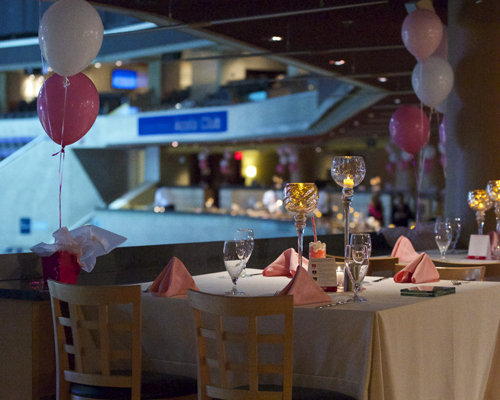 The CityCenterDC Red Carpet Experience will offer pink props for photos, and special highlights inside the party include exclusive rosé wines from WIHS’ Official Hospitality Wine Provider, Wölffer Estate Vineyards, and a chance to pledge money to support the Clear for the Cure “pink ribbon” fence in the International Jumper Accumulator Costume Class competition. 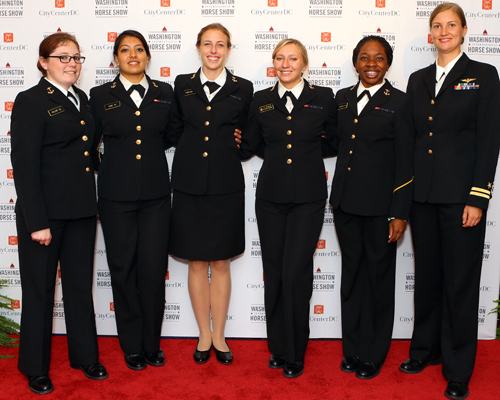 Friday evening’s Military Night, presented by The Boeing Company, is the setting for the WIHS Armed Forces Reception presented by Caterpillar Inc., with support from MetLife and RBC Wealth Management. WIHS welcomes the military, supporters and their families to celebrate an evening honoring our servicemen and service women. For Friday night only, WIHS’ Official Hospitality Beer Provider, Breckenridge Brewery. Proceeds from the Armed Forces Reception benefit TAPS (Tragedy Assistance Program for Survivors), the WIHS Official Military Charity. The sporting highlight of WIHS is the $130,000 Longines FEI World Cup Jumping™ Washington presented by Events DC, and Saturday night’s President’s Cup Party celebrates Olympic athletes, past and present, many of whom will be competing in the arena that evening. Committed to assisting our equestrian athletes in accomplishing their goals and fresh off a stellar Team Jumping silver medal at the 2016 Rio Olympic Games, the USET Foundation is the beneficiary of the President’s Cup Party and will be onsite with giveaways and goodies for equestrian fans of all ages. WIHS is proud to support not only the highest level of equestrian competition, but also our local and national partner charities. Join in the celebration of sport and philanthropy and purchase a ticket to one of the parties today. Tickets are $150 and include full buffet dinner and open bar. Parties begin at 6:30pm and go through the close of competition. Visithttp://www.wihs.org/social-events/ to purchase tickets, or email hospitality@wihs.org for more information.